Juniper Hills is extremely active in promoting golf, tennis, and swimming lessons to those at all levels, members and non-members alike. Junior golf, swimming and tennis clinics run throughout the summer months and private lessons are available year-round. Clinics are grouped by age and skill levels and provide solid fundamentals in a friendly and fun environment. 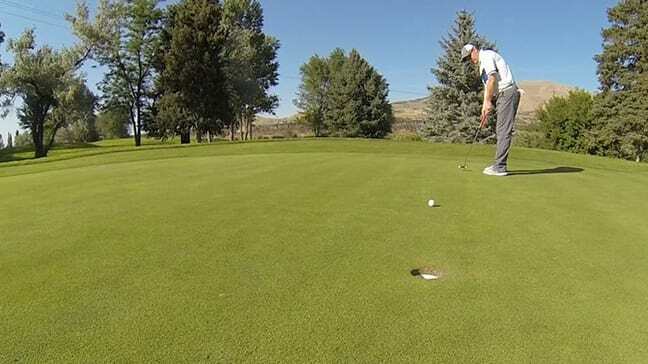 Junior & adult golf clinics and private lessons are available in season. We have two class A professionals to meet your instructional needs, beginner to serious competitor. See our calendar for this month’s schedule. 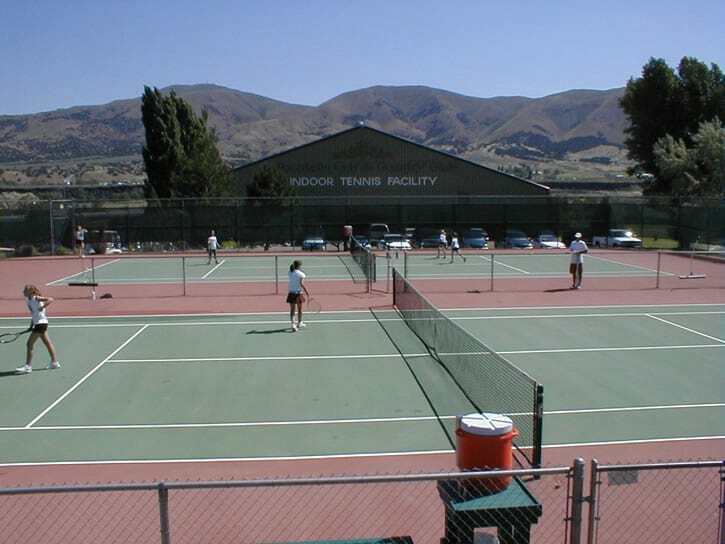 Junior & Adult Tennis clinics and private lessons are available year-round. Whether you’re a serious competitor, a beginner, or just out to have fun, there is a program to suit your needs. See the calendar for this month’s schedule. 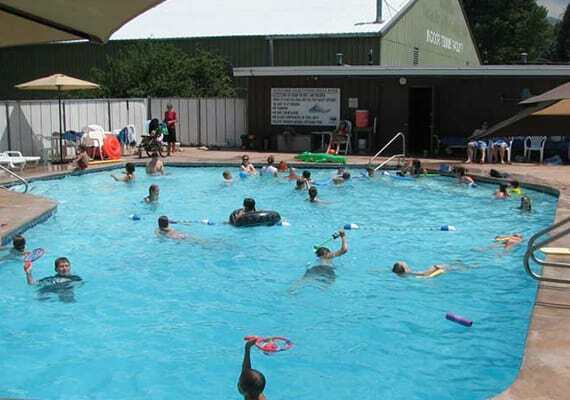 Private and group swimming lessons are seasonal. Children can enroll starting at age four for group lessons and younger for private lessons. We offer small classes with quality instructors. Contact the office at 233-0241 for more information or to sign up.